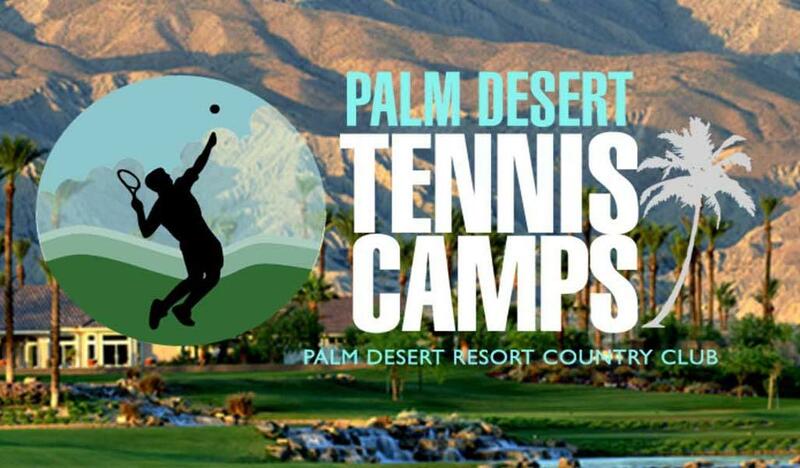 Located at the Palm Desert Resort Country Club tennis facility featuring 13 lighted tennis courts and an expansive 1,500 seat lighted stadium court. All 14 courts were resurfaced in the fall of 2015 to meet the exact standard and specs (dark purple interior and green exterior) to perfectly match the Indian Wells Tennis Garden Courts just 1/2 mile away. 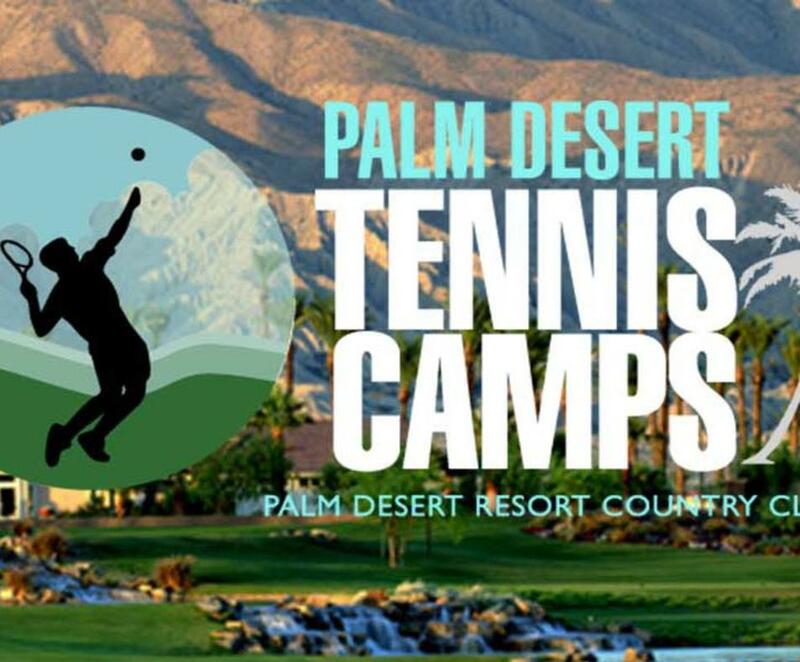 Home of the BNP Paribas Open - Indian Wells is the worlds 5th largest ATP/WTA Professional Tennis Spectator Event and voted the number one tour event by both the men and women's tours.